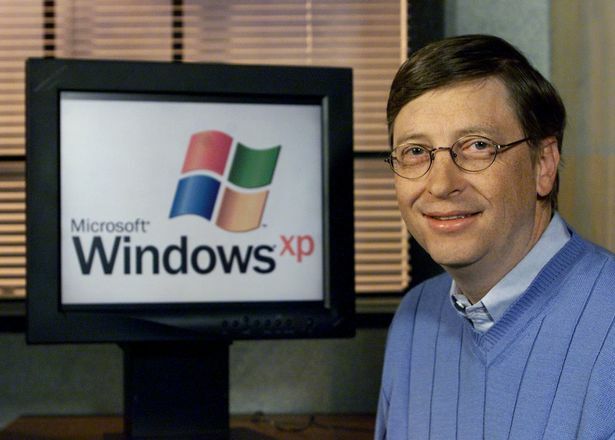 William Henry Gates III commonly known as Bill Gates is one of the earliest entrepreneurs who have brought revolution to the personal computers. He is better known as Bill Gates. Gates isn’t simply the co-founder of the Microsoft Corporation—he has long been admired for being one of the richest men on earth. In this article we are going to tell you all about Bill Gates. He has been on the Forbes List of the Wealthiest People since 1987. As of January 2018, Bill Gates is still one of the richest men in the world—second only to Amazon’s CEO Jeff Bezos. Let’s now discover many more interesting Bill Gates facts for kids. You might like to visit the personal blog of Bill Gates. Gates launched the first ever version of windows in 1985. Bill Gates Facts for kids. Photo by: Reuters. Bill Gates was born to a Christian family in Seattle, Washington. Gates date of birth is October 28, 1955. Gates’ father’s name is William H. Gates Sr. and the mother’s is Mary Maxwell Gates. His father was a famous lawyer. Gates have two sisters; one is elder while the other one is younger. The maternal grandfather of Bill Gates was the president of national bank. When Gates was young, his parents had a law career in their minds for him. They wanted to see a lawyer in Gates. Gates developed his interest in computers at very early age. When he was in eighth grade he wrote his first computer program on General Electric (GE) system in BASIC. He then started to leave mathematics classes and began developing interest in programming instead. Gates did some coding on GE system that was going to enable users to play games. He had a pretty much liking for executing software coding. The Computer Center Corporation (CCC) had offered Gates and his friends to find some bugs in it. Gates then decided to study numerous programs for source coding including Lisp, machine language, and Fortran. Bill Gates also wrote many computer programs that were going to schedule students in classes. 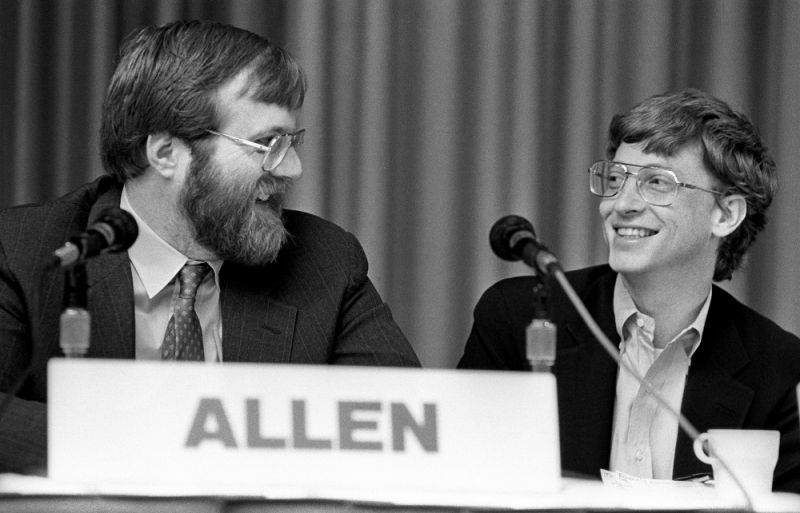 When Gates was 17, he started a company with Paul Allen, one of the Gates’ friends. The company was Traf-O-Data. Bill Gates graduated from Lakeside School in 1973. He was believed to be the National Merit Scholar then. Gates scored 1590 out 1600 in SAT. Harvard College gave him admission in autumn 1973. He studied in Harvard for 2 years. It was in Harvard College when Gates met Steve Ballmer. He also found an algorithm for pancake sorting. The algorithm had solved quite many problems in fact, the solution had remained pretty effective for well over 30 years. In 1974, the new computer MITS Altair 8800 was launched one that used Intel 8080 CPU. Gates and Paul Allen saw this as an opportunity and both planned to start their own software company. Gates convinced his parents for not studying anymore in Harvard. Given his interests in creating a new company; Gates’ parents had turned out to be pretty supportive. They had allowed their kid to make a computer company. Bill told his parents that should he not succeed he would go back to Harvard to resume his studies. In 1975, Gates and Allen had lied to Micro Instrumentation & Telemetry Systems (MITS) that they were working on BASIC interpreter. The MITS President Ed Roberts had invited Gates and Allen. Both geniuses took only a few weeks to actually develop an Altair emulator which uses BASIC interpreter. MITS hired Paul Allen straightaway whereas Gates sought Harvard’s permission to work with Allen in MITS. On November 1975, they named their business as Micro-Soft. Micro-Soft started off its first development in Albuquerque. On November 26, 1976, they just removed the hyphen and named it as Microsoft. Allen and Gates registered Microsoft with the Secretary of the State of New Mexico. And the Microsoft was born and Gates said goodbye to Harvard studies. He never returned to Harvard so he shouldn’t. Soon after when Gates and Allen launched Microsoft, Gates warned computer hobbyists to stop distributing free copies of Microsoft’s Altair BASIC. He believed that the developer deserves payment for their program. In 1976, Microsoft had started off their business independently as they left MITS. Microsoft continued to develop numerous computer software programs. On January 1, 1979 Microsoft transferred its office to new home in Bellevue, Washington. By now, Microsoft had become the company of many employees. Gates however continued to review every line of code. On July 1980, when IBM were about to release personal computer IBM PC they approached Microsoft to work on an operating system. IBM representatives had communicated to Microsoft that they wanted an operating system instead of a BASIC interpreter for their upcoming computers. Couple of weeks later, Gates came up with an operating system named 86-DOS (QDOS). He also came into an agreement with Seattle Computer Products (SCP) that Microsoft was going to own exclusive license for 86-DOS. IBM then purchased 86-DOS from Microsoft for one-time fee of $50,000. However, Gates didn’t transfer the copyrights of 86-DOS to IBM. After the development of MS-DOS, Microsoft hit the market. By then, everyone suspected, perhaps rightfully, that it could be Bill Gates behind the machines. 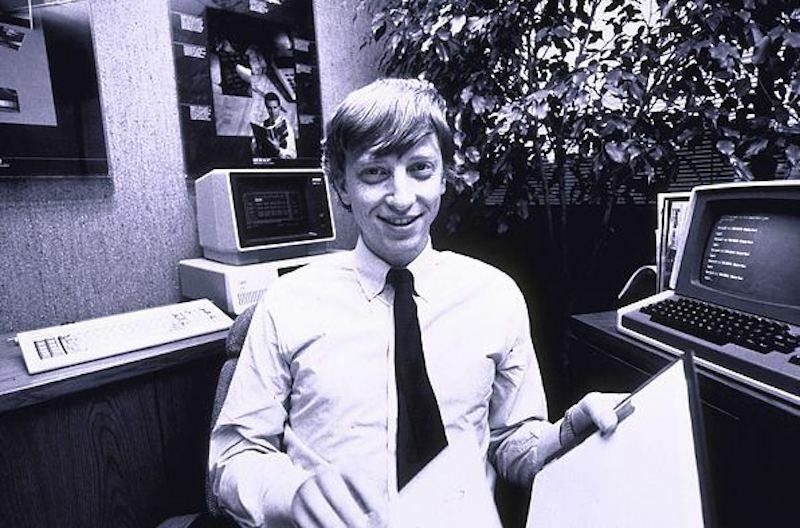 On June 25, 1981, Bill Gates had become the President and Chairman of Microsoft. On November 20, 1985, Microsoft had officially started its first ever Windows version. In the following years, both IBM and Microsoft had agreed on OS/2 but they soon broke up. In 1985, Bill Gates launched Microsoft Excel. How Much is Bill Gates Net Worth? The Bloomberg Billionaires Index ranked Bill Gates (in 2013) as the billionaire with the highest net worth. Gates had US$ 78.5 billion net worth. Gates had resigned from the chairmanship of Microsoft on February 4, 2014. 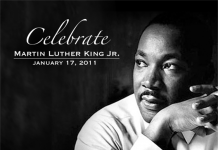 He started his other engagements such as climate change and numerous charitable activities. Gates had also stated his biggest fear in the coming 50 years; there’ll be some really bad things that’ll happen in the next 50 or 100 years, but hopefully none of them on the scale of, say, a million people that you didn’t expect to die from a pandemic, or nuclear or bioterrorism. Satya Nadella becomes the new CEO of Microsoft following Gates. William Henry Gates was born in October 28, 1955 in Seattle, Washington. What School Did Bill Gates Go to? Bill Gates studied in Lakeside School from 1967 to 1973. 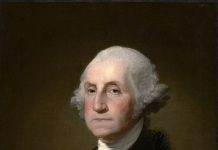 He also went to Harvard College and studied from 1973 to 1975. Gates was married to Melinda French on January 1, 1994. They have three children: Rory John, Phoebe Adele, and Jennifer Katherine. The Gates family lives in an outstanding mansion that occurs off the Lake Washington. The net worth of the Gates house is about $125 million. The house has a long swimming pool measuring up to 60 feet. It has an underwater music system. Bill Gates with his friend Paul Allen. Both founded Microsoft Corporation together. Bill Gates Facts for kids. How Did Bill Gates Start his Career? Gates developed interest in computer systems at early age when he was studying in grade eight. On the request of school management, Gates made numerous computer programs that were going to facilitate students’ enrollment in the school. When Gates was studying in Harvard in 1973, his parents saw Gates’ interest in computers so they allowed him to quit Harvard to start his own computer company. Currently, Bill Gates is 62 years old. He’ll turn to 63 on October 28, 2018. What Does Bill Gates Do for a Living? Bill Gates doesn’t much for a living. He’s already a billionaire. Gates isn’t only a founder of the world’s largest software company, Microsoft; he is a philanthropist, business magnate, investor, programmer, author, and software architect. How Much Does Bill Gates have a Second? Bill Gates earns as much as $114.16 each second. How Much Does Bill Gates Make a Year? According to an estimate, Bill Gates makes around $107,853,120,000 a year. Bill and Melinda. Bill Gates facts for kids. What is the Bill Gates Famous For? Bill Gates is primarily famous for developing an operating system for personal computers. Gates together with his friend Paul Allen founded the world’s largest software business Microsoft Corporation. As of now, he is famous as the second richest man in the world. Gates and his wife Melinda had started off charity work when they founded William H. Gates Foundation in 1994. Bill Gates had donated some of his Microsoft stocks in 1994. Melinda and Gates decided to create Bill & Melinda Gates Foundation in the year 2000 by selling stock $5 billion. In 2013, the Bill & Melinda Gates Foundation had turned out to be the wealthiest charitable organization featuring $34.6 billion net worth assets. The Bill & Melinda Gates Foundation would also show everyone as to how their money is spent. This is probably not a common practice in other charitable organizations. In 1999, Gates had donated $20 million to the Massachusetts Institute of Technology (MIT). 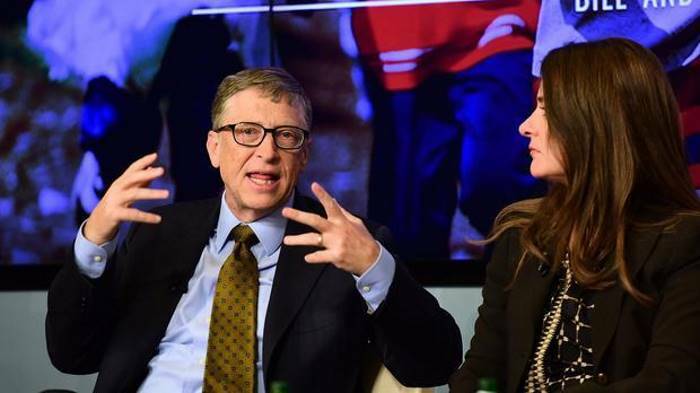 Bill Gates and Melinda plan to donate 95% of their entire wealth to the charity. Is Bill Gates the Richest Man in the World? No, Bill Gates is the second richest man in the world as of January 2018. He has been the world’s richest man continuously from 2014 to 2017.